These statistics are generated based on the current listing's property type and located in Sechelt District. Average values are derived using median calculations. 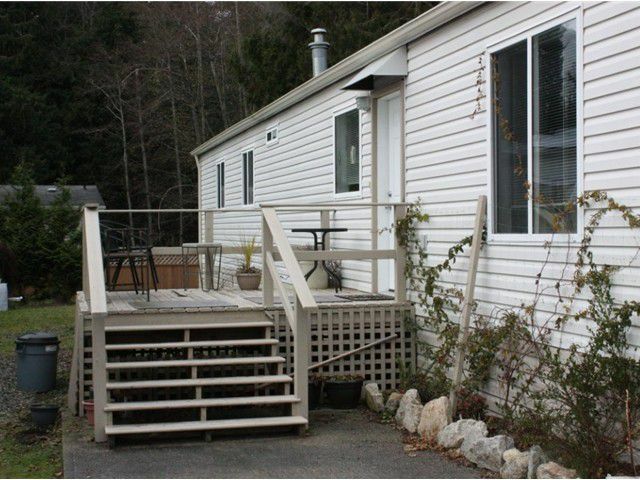 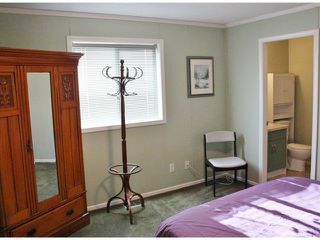 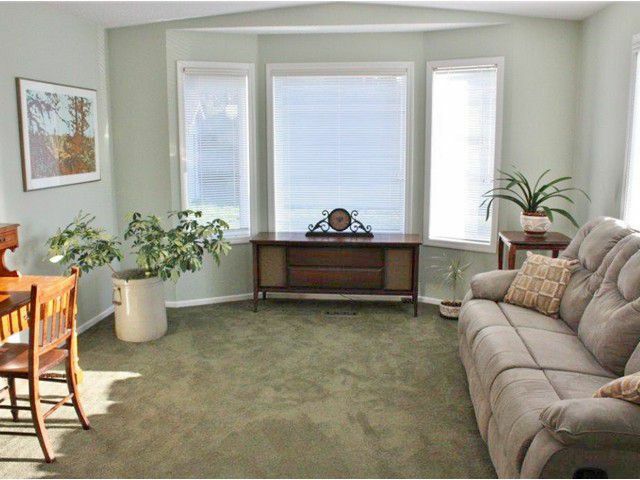 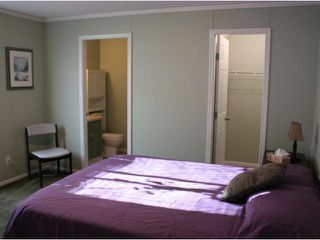 Mason Park is situated in peaceful West Sechelt and is an adult oriented environment. 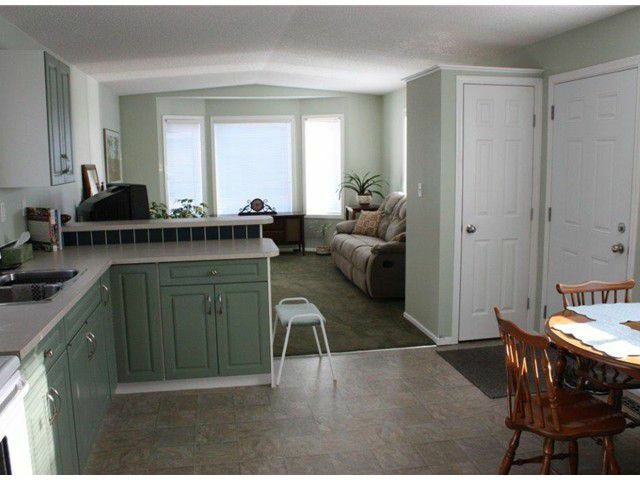 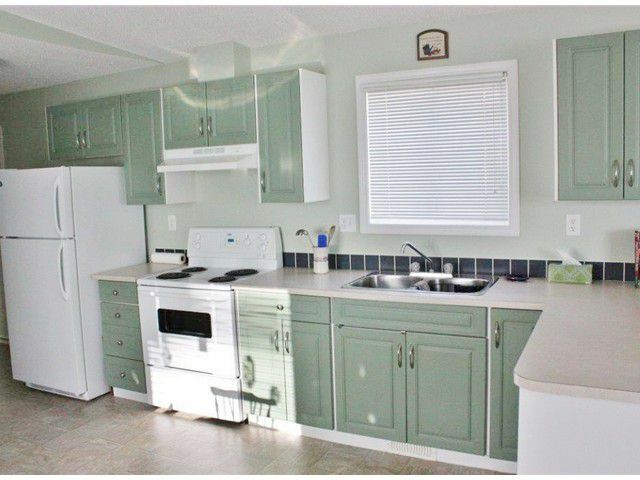 Newer mobile has an open and airy floor plan and is in very good condition with new flooring, renovated cabinets, paint, some appliances and deck.2 bedrooms, 2 bathroom with a nice sized master ensuite makes for a comfortable and affordable lifestyle or retirement. 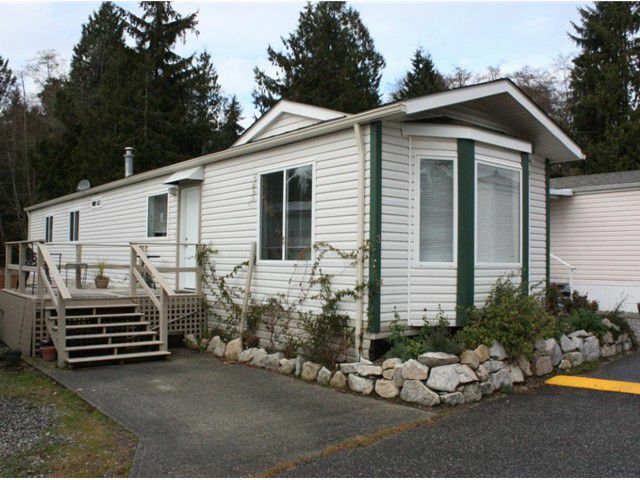 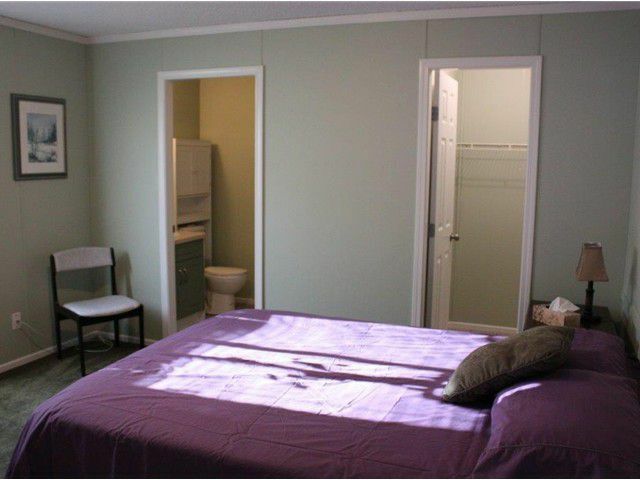 Close to convenience store and transit lines and only 5 minutes out of downtown Sechelt.